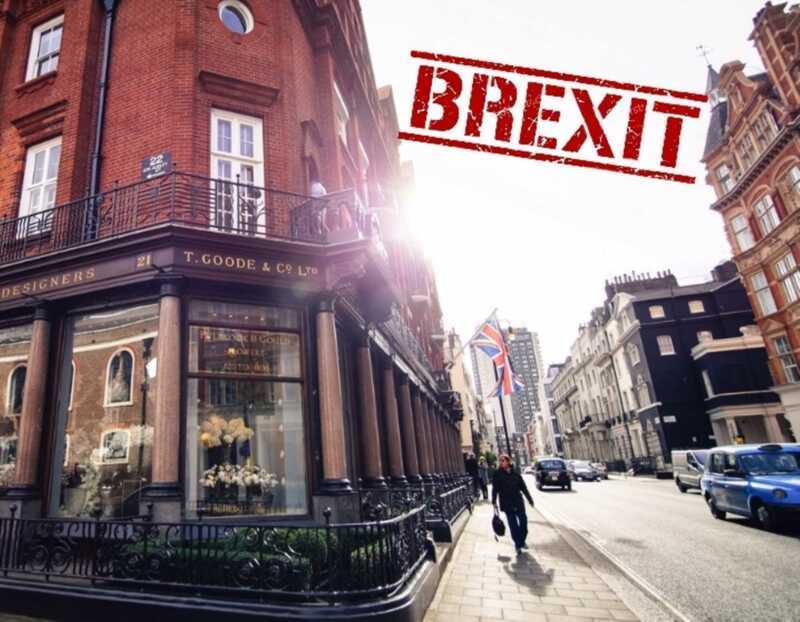 Now in times of uncertainty concerning the outcomes of Brexit, people want to know whether it is reasonable to invest in property or it is better to wait. We will try to shed some light on this issue to make it clearer for future buyers or tenants. Brexit-induced slump of the British currency has made properties throughout the capital high for locals. According to Savills, well-known estate agent, there has been a huge surge of business from overseas investors «looking to nab a piece of the London property market on the cheap. There are no signs that indicate that housing prices will fall in future. Prices are most likely to keep rising steadily within next years as London remains one of the largest and most powerful economic hubs in the world. It is important to mention that the housing marked noticed decrease in prices of some particular properties, however it is down to the fact that these prices were already too high even for London, so the owners struggled to sell these properties for quite a while and had to reduce prices. Howard Archer, an economist at IHS Global Insight said that the market has firmed up since lows in August due to the resilience of the economy after the referendum vote, and also due to the Bank of England cutting interest rates. Samuel Tombs, an economist at Pantheon Macroeconomics predicted that house prices would increase 3pc in 2017, while Mr Archer forecast they would not grow more than 2pc. It is still unclear how fast and rapidly prices will grow during 2017, however many notable managers and economists agree on the point that this increase will happen this year as well as in the next five years. According to Savills housing prices in central London in the following 5 years will soar by 21%, while prices in other Prime London are expected to increase by 15%. Only buyers themselves should decide whether to invest today or wait till all these Brexit issues are sorted out, although the housing market is a rapid and developing thing which keeps changing every day, and as the past has shown, London is not the city where prices can easily be reduced even in the face of economic uncertainty. That is why we are highly convinced that the trend of growing priced will not be reversed neither this year not in the future and buyers should see London as a great long-term investment opportunity and can be sure that they will not lose from buying today.